Every day there seems to be another eyelash serum to consider. Some work, many don’t and we’ve researched them all. Most importantly, we’ve been selling eyelash serums for over 6 years – longer than anyone else in New Zealand! We know exactly what works and have seen the results first hand from thousands of delighted customers. We only sell products we know work; we won’t risk our reputation on selling inferior quality products! We’ll recommend 3 brands which we guarantee will give you amazing results. How Do Eyelash Serums Work? The active ingredient in eyelash serums was actually found by accident. A glaucoma medication was found to not only help patients with their eye problems, but had the unexpected side effect of growing the patient’s eyelashes well past what their natural growth cycle would produce. A company called Allergen were the first company to realise this potential new market and created an eyelash serum called Latisse which was prescription only and cost over $200 for only 2 months supply! Now that Latisse had the new eyelash serum market booming, competitors to Latisse emerged with formulas that didn’t require a prescription and cost a fraction of the price! What Kind Of Results Can I Expect From An Eyelash Serum? With over 6 years of experience helping women grow their eyelashes, we’ve seen some remarkable transformations. It’s difficult to describe the confidence boost our ladies have seen with their beautiful long, natural eyelashes. Let us give you a typical example of the results you’ll achieve with one of our recommended eyelash serums. 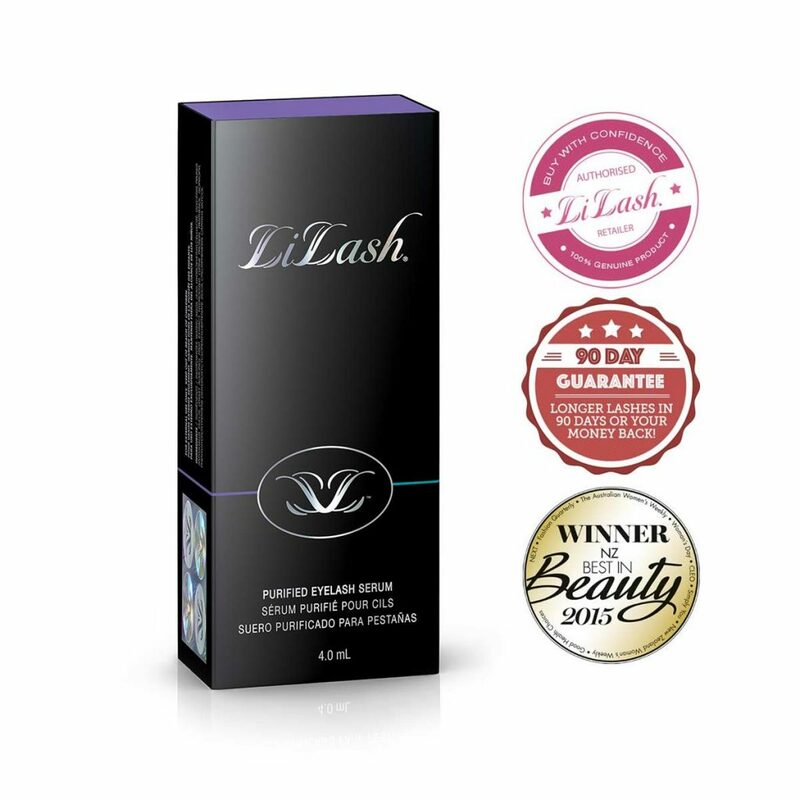 Tired of paying for expensive and time consuming eyelash extensions, we recommended LiLash Eyelash Serum. Who needs fake eyelashes when you’ve got the real thing? We’ve compiled the following data from feedback from thousands of customers over 6.5 years of selling eyelash serums. Which Eyelash Serums Do You Recommend? Because we’ve been selling eyelash serums for over 6 years, we’re the most qualified company in New Zealand to recommend an eyelash serum which we guarantee will give you results. We’ve seen them all, from the cheapies to the ones laced with gold flakes (yes, really). At the end of the day, it doesn’t matter how big the brand name is or how much they spend on advertising, what really matters is the results and value for money. After extensive testing and research, we’ve narrowed our recommendations down to 3 eyelash serums which have track records to back their claims up. We’re New Zealand’s leading retailer of LiLash, with more than 5,000 delighted LiLash customers served over the last 6 years. Our customers absolutely rave about it, as you can see by the glowing reviews. We’re so confident you’ll see amazing results with LiLash, we back it up with our 90 day money back guarantee. You pay a little more compared to some cheaper brands on the market, but the results are definitely worth it and guaranteed! RevitaLash is the world’s most popular eyelash serum and we’re proud to be New Zealand and Australia’s leading RevitaLash retailer. Created over 10 years ago, RevitaLash has built one of the best and longest lasting reputations in the beauty industry because their products deliver results – plain and simple. RevitaLash is trusted by millions around the world, including celebrities Khloe Kardashian, Leona Lewis, Jennifer Love Hewitt and many others. 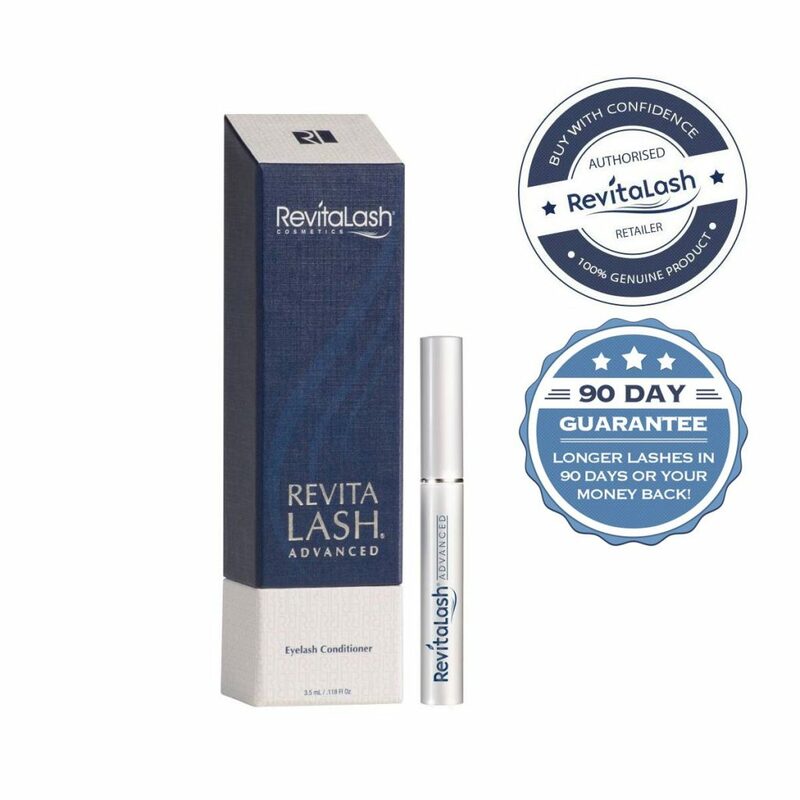 We’ve seen first hand why RevitaLash has such a great reputation because our customers absolutely love their gorgeous long lashes. fLash is one of the newest eyelash serums on the market but has quickly built up a cult following. The lower price point makes it a great introduction to eyelash serums and has proven to provide consistently good results. 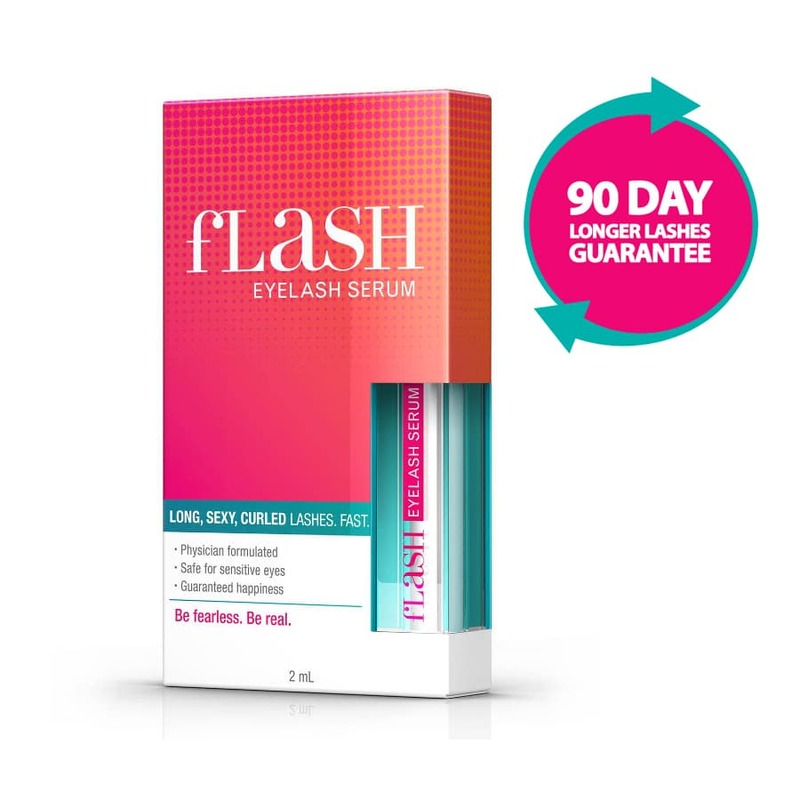 Many customers get started with fLash to get used to the application routine and then move on to a larger tube of eyelash serum like LiLash or RevitaLash which provides slightly better value for money in the long run. Sensitive skin or just want something a bit more natural? LashFood is for you. 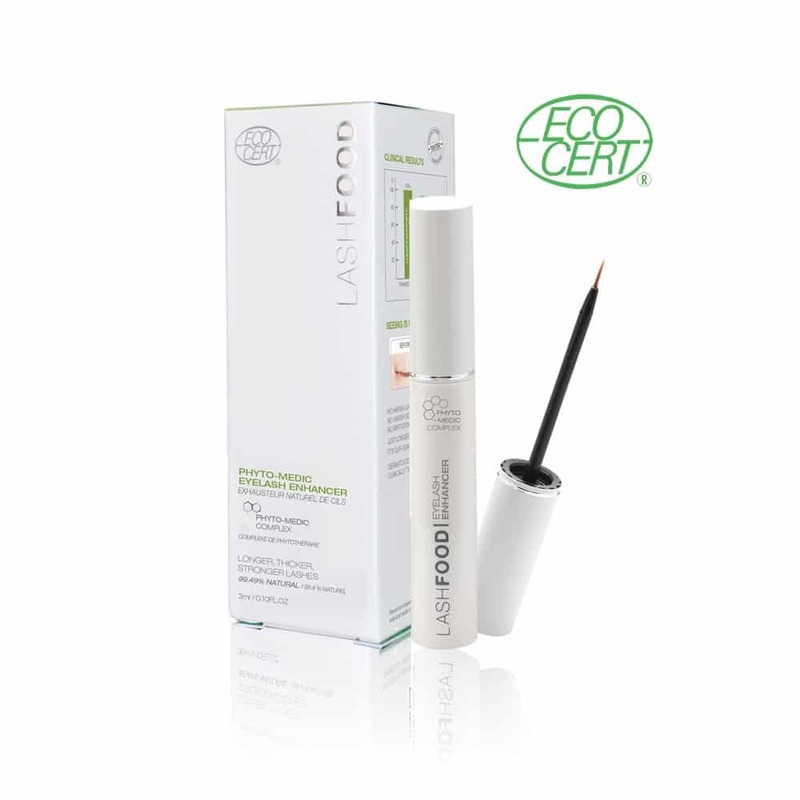 Boasting 99.49% natural ingredients, LashFood is the worlds first and only EcoCert eyelash serum. If you’re looking for a more natural approach to conditioning and growing your eyelashes, you’ll definitely want to consider LashFood.